Universal Pictures has cast Michael Fassbender as Steve Jobs in its upcoming biopic, reports CNBC. Universal picked up the film from Sony Pictures, which backed out of the project last week. 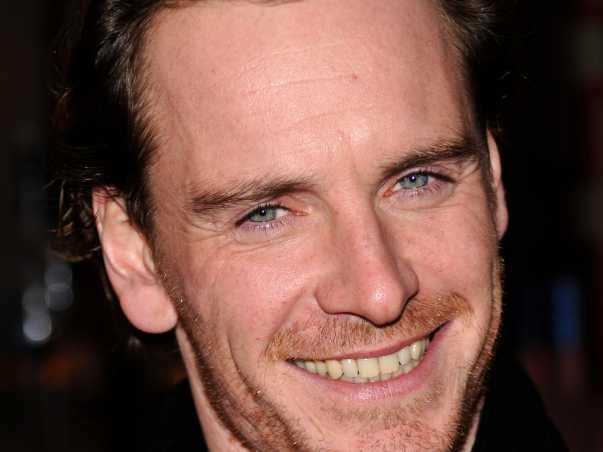 Fassbender is the latest addition to a list of actors rumoured to play Jobs in Aaron Sorkin’s screenplay. Sony considered Leonardo DiCaprio and Christian Bale for the role, but both backed out. Sony also lost director David Fincher after he reportedly demanded too much money from the studio. Danny Boyle will direct Universal’s film, according to The Hollywood Reporter.